We have at the studio a 32channel console from none other than the great Rupert Neve, this is a model 5088 console, which is world renowned for its top quality reproduction, and is in demand through out the industry. 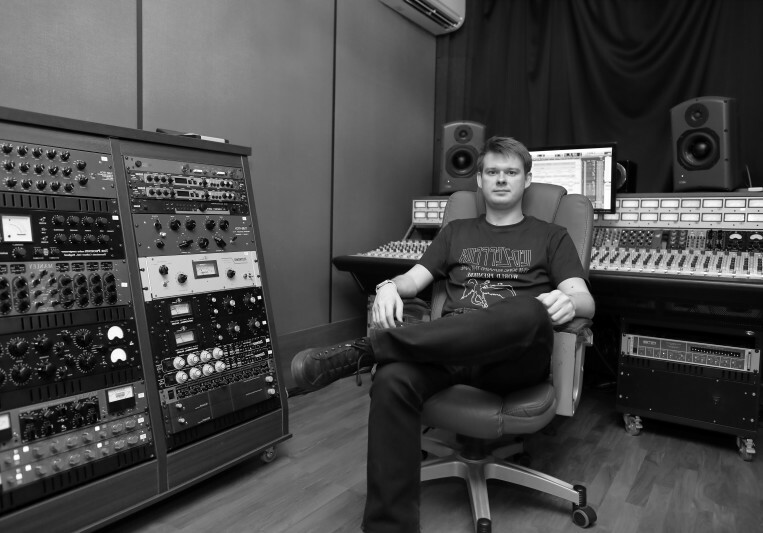 Hybrid mixing allows me to utilize the best of both digital and analogue which achieves a great dynamic driving, full sounding, and inspiring results to bring the best out of the artist, and groups. I always endeavour to fully utilize my personal skills and work hard in conjunction with my clients to create something very new, to keep moving forward in the world of music. I was working with Nikita more than 10 times locally in Moscow in his studio. We have been recording vocals, guitars, percussion and other stuff. 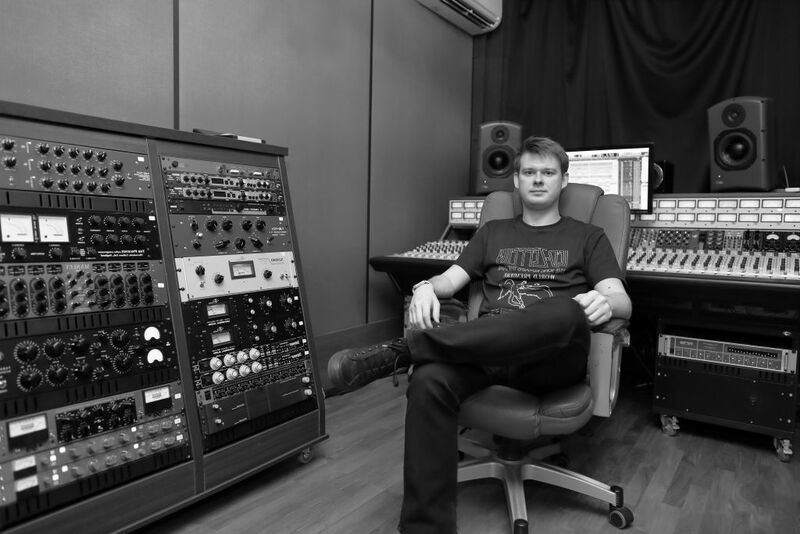 Nikita mixed and mastered more than 20 tracks for my own and other commercial projects which I have been a part of. His great mix feeling and top quality monitoring are the main things which make tracks sound even better than I imagined in my head before start. Add Neve console and all the analogue gear and you will get awesome warm full sound at very reasonable price. I definetly do recommend Nikita's services!